I spent Halloween in LA with the boy! Much fun had! 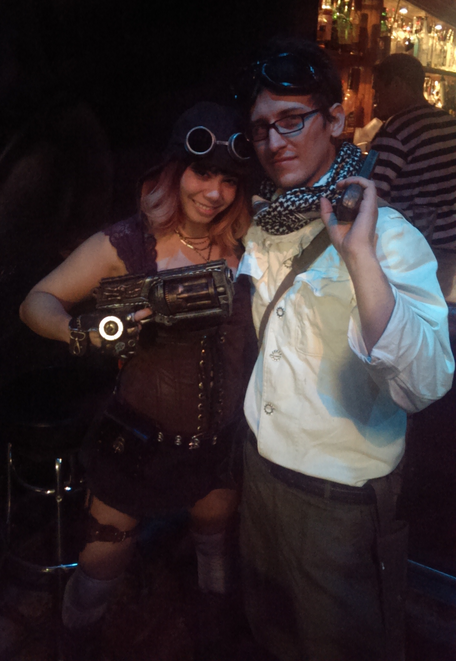 We did steampunk couple! 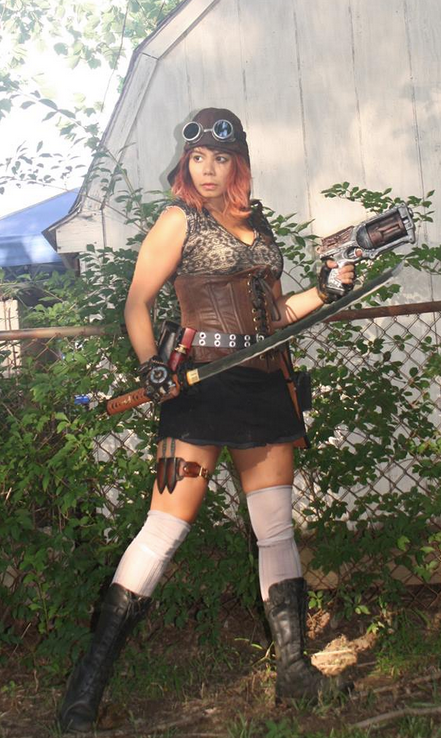 Rawr, I'm an airship pirate! With a mothaeffin katana! Cosplaying as a couple rules!!! Whenever a boy is willing to dress up with me, I am pretty much the happiest person ever.